An outdated kitchen could need a variety of modifications—updated fixtures, increased storage and energy-efficient appliances may be just a few of the upgrades your kitchen could use. The professionals at InsideOut Renovations & Home Repair in Lincoln, NE, will help make your dream kitchen a reality. Get Rid of Carpet: Many older homes have carpet installed in the kitchen, but hardwood or tile flooring offer a more updated look that makes the kitchen stand out. Either of these options is sure to make mess cleanup much easier. 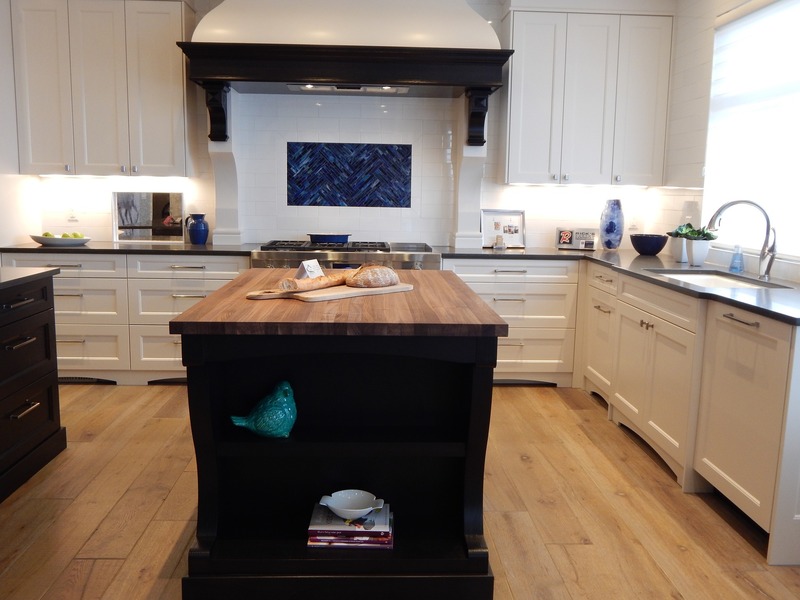 Add An Island: If your kitchen is big enough, install an island or get a cart that can be moved out of the way if desired. An island gives you more storage space and acts as a food preparation area. It also gives you a central location where your family can gather. Install Shelves: Do you have lower cabinets, but not a lot of storage above the counters? Install shelves in the kitchen to add more storage space so you can free up counter space and open up the kitchen. Update The Lighting: Installing decorative overhead lights can change the mood of the whole kitchen design. Hanging lights, track lighting or even colored lights can fit into most themes. No matter what you envision for your kitchen-remodeling project, InsideOut Renovations & Home Repair will help you accomplish your goals. For more information, or for a full list of services, visit them online, or five them a call at (402) 474-0028 and set up a consultation today.